Welcome to Super Smash Bros. Direct! 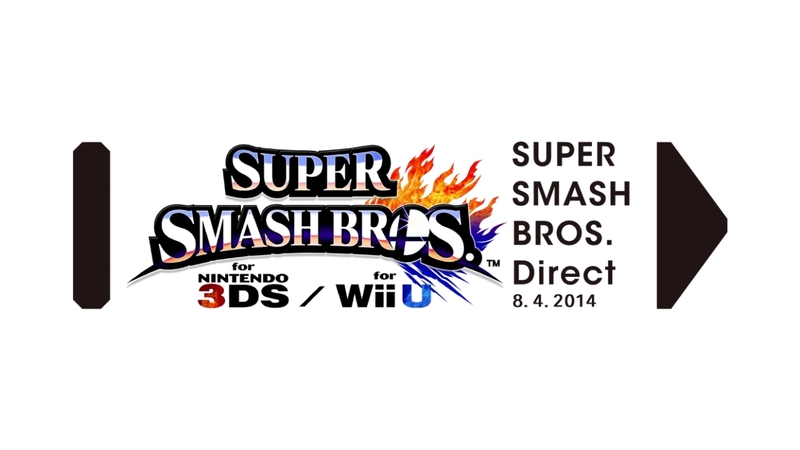 Watch the broadcast, hosted by Super Smash Bros. series director Masahiro Sakurai, for new details on the Super Smash Bros. games coming to Wii U and Nintendo 3DS later this year. Click on the videos to watch them again at any time! 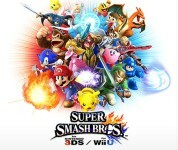 Watch the broadcast, hosted by Super Smash Bros. series director Masahiro Sakurai, for new details on the Super Smash Bros. games coming to Wii U and Nintendo 3DS later this year. Warning! Challenger approaching! 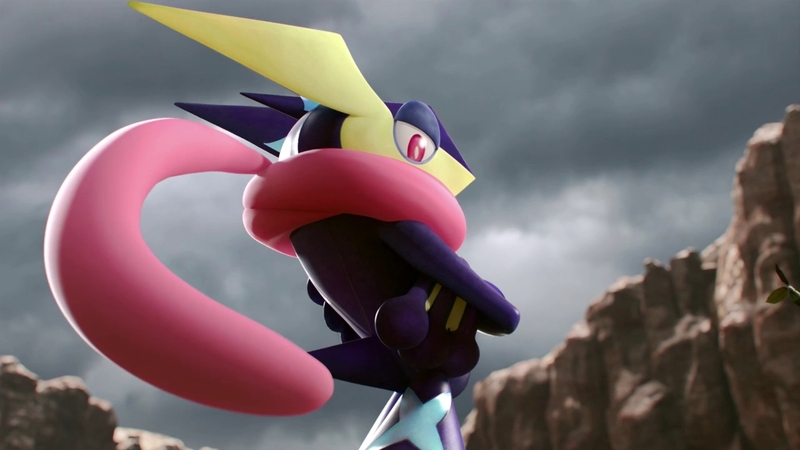 The Ninja Pokémon Greninja joins the battle in Super Smash Bros. for Wii U and Nintendo 3DS! *Local release schedule will vary. Please check our official website for announcements!